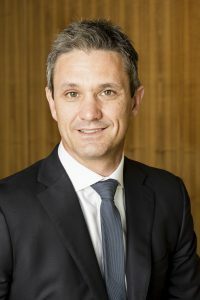 Elston Board Director, Anthony Castellaro, has worked as an authorised representative, stockbroker and branch manager for Elston since 2002. Anthony has a Bachelor of Business (International Business), Graduate Diploma Financial Planning and is an Accredited Derivatives Adviser Levels 1 & 2. 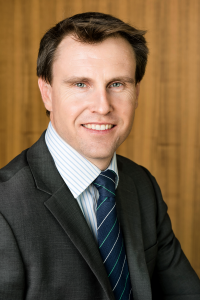 Anthony is the Head of Private Wealth at Elston’s Gold Coast office. Peter has over two decades experience in banking, investment advice and financial services. 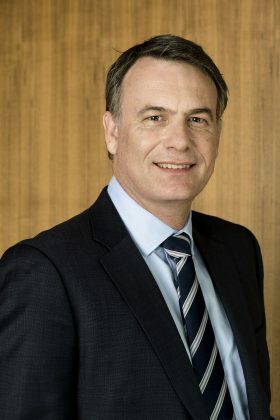 Peter holds tertiary qualifications in both Economics, Banking and Finance as well as Post Graduate Studies in Applied Finance and Investment in addition to Financial Planning qualifications. Andrew McKie is a Portfolio Manager and Chief Executive Officer of the Elston Group. 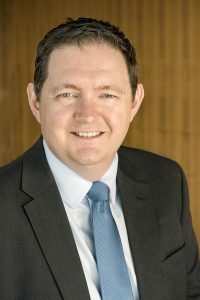 Andrew’s role includes portfolio construction and management, supervision, development and feedback on the research process and mentoring the Analysts. Andrew is co-founder of the Elston Group. Ben has many years experience in the financial services industry and at Elston. In particular he has been heavily involved in the development and operation of Elston’s managed discretionary account services, business to business services and commercial joint venture operations. Bruce Williams is a Portfolio Manager and Executive Director of the Elston Group. 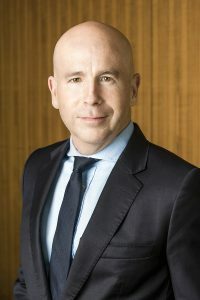 Bruce’s role includes portfolio construction and management, supervision, development and feedback on the research process and mentoring the Analysts. 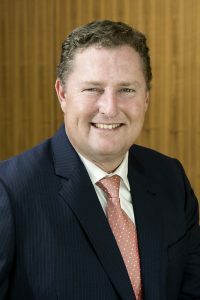 Bruce is co-founder of the Elston Group. 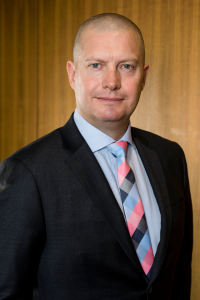 Elston Board Director, Brett Ulrick, has a over 20 years of investment management experience having worked for Royal Bank of Scotland and JP Morgan in London, Natwest Markets and Westpac in Sydney, and Suncorp in Brisbane prior to joining Elston in 2003 and becoming a Director in 2005. 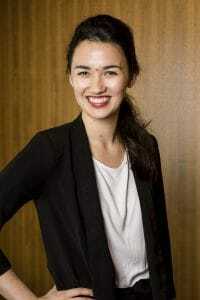 Nathalie joined the Elston team in February 2017. Her experience in the Financial Planning industry over the past 5 years includes roles at QSuper and Heritage Bank, across business analysis, administration, operations and compliance.